When exactly the game of fistball was “invented”, is not known. What is certain, however, is that the roots lie in the southern part of Europe, perhaps in Italy. The earliest known written mention of the game is by Roman Emperor Gordian III and dates to the year 240. Rules for an Italian version of fistball were recorded by Antonius Scaino in 1555. In the 16th century the game experienced a renaissance. However, it was seen less as a game of competitive nature and more as a pastime for nobles and gentry. In 1786, Johann Wolfgang Goethe mentioned fistball games between ‘four noblemen from Verona and four Venetians’ in his diary An Italian Journey. 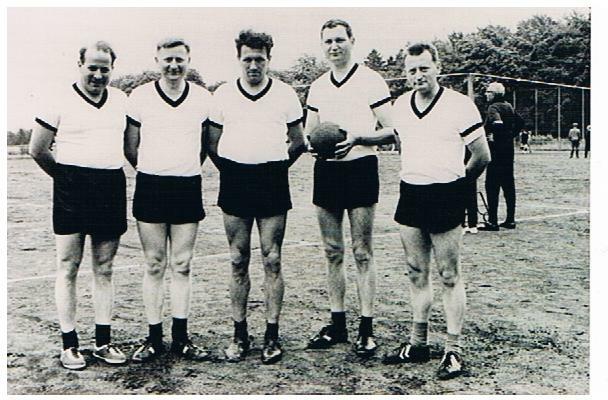 It was only in 1870 that fistball was introduced to Germany, led by Georg Weber. The sport was mainly played by gymnasts and was soon seen as a gymnastic sport. 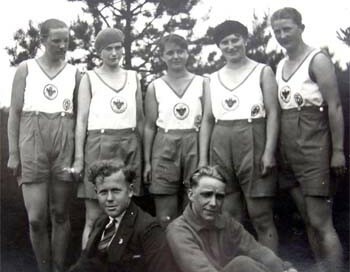 During this time the sport spread to the surrounding, mainly German-speaking, neighboring countries, and German emigrants also spread the sport in all continents, particularly in North- and South America and West Africa.  Today fistball is played on all continents.